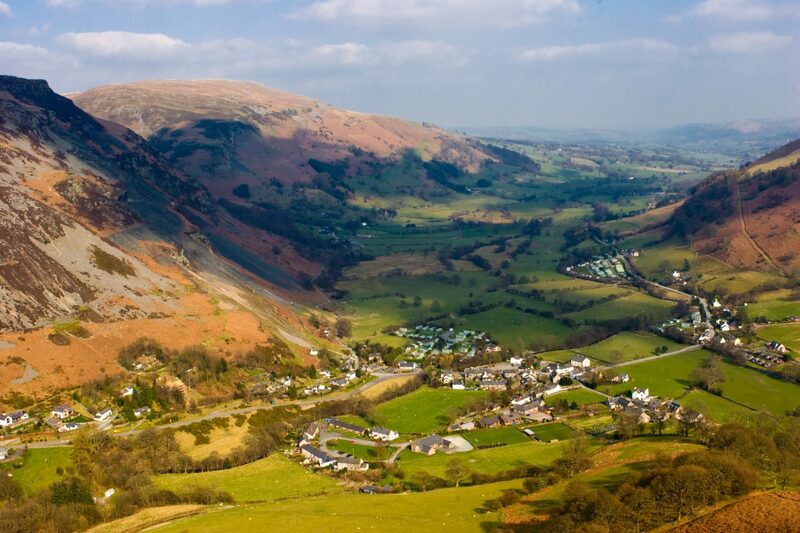 Henstent Holiday park lies on the edge of Shropshire/Welsh border and Snowdonia National Park. 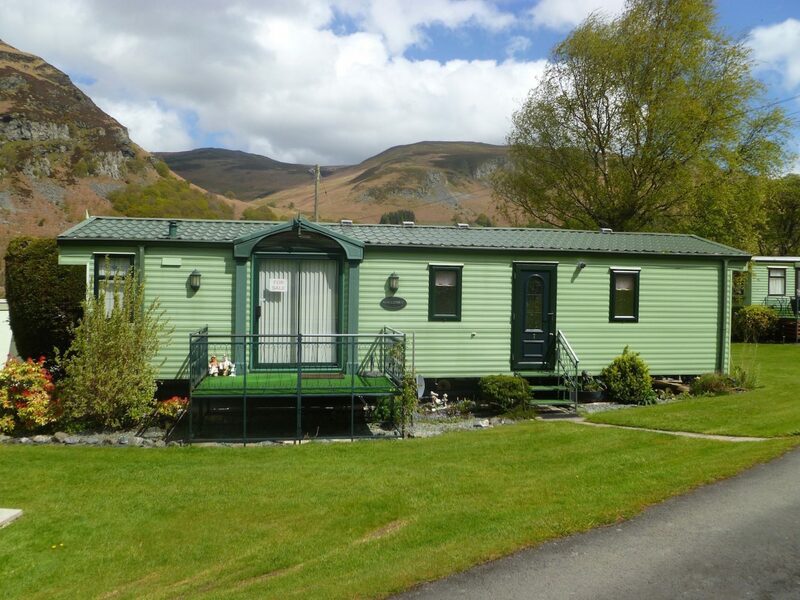 Henstent Holiday Park is on the fringe of the Berwyn mountain range in a spectacular elevated position nestled in the Tanat Valley which provides a stunning backdrop and truly superb views. Henstent holiday park is one of the premier holiday parks in the mid-Wales area. The park is open for 11 months of the year from 4th of February until the 2nd of January every year. 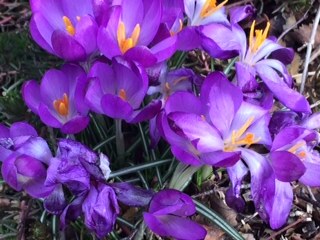 Henstent is teeming with a variety of wildlife and many great walks are on offer in the local area. We have a superb selection of holiday homes situated on spacious plots throughout the park. Choose from a selection of new luxury models or quality pre-loved homes with something to suit all budgets. With a long 11 month season from February to January you can escape the pressures of everyday life any time you wish. You’ll be secure in the knowledge that all of our holiday homes are privately owned, with a no sub-letting agreement to ensure exclusivity for the owners and their families. In a small secluded corner with the river Tenant bubbling and rushing past is our pretty camping dell. It is particularly suited to host small tents which overlook the river. Our camping lounge offers a complementary fridge/freezer and microwave as well as a sofa, table, chairs and TV are also provided for your enjoyment. Just Imagine… a caravan with spectacular panoramic views that you can escape to whenever you want a weekend away, a few days off or even a long lazy holiday. Our Premier holiday park includes a dedicated park reception as well as a launderette, information centre and camping lounge which is provided for the comfort of our guests. A central heated shower block with complementary hot showers is also provided. Henstent is an exclusive park, developed and maintained to the highest of standards. We have 25 pitches for tourers, motorhomes or trailer tents – all with electric hook-up and shared water points. We also have a limited number of hard standing pitches. Take the worry, hassle and expense out of towing by leaving your caravan here at Henstent for the whole season. Winter storage is available if needed. Your caravan can stay on your chosen pitch over the winter, safe, sound, and ready for your return in the following season. 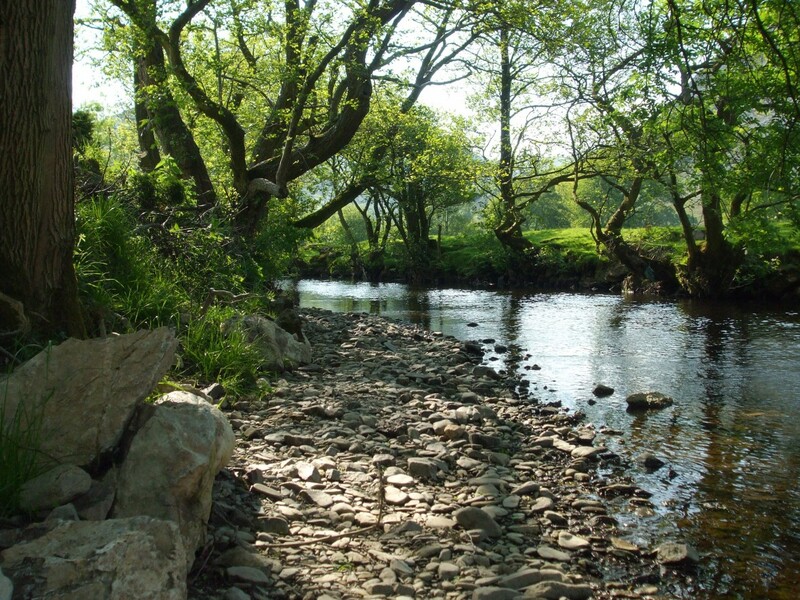 Henstent Park lies in a truly idyllic location near the pretty village of Llangynog. Llangynog is midway between Welshpool, Oswestry and Bala, right on the edge of the Snowdonia National Park. We welcome guests seeking a peaceful, relaxing holiday. There are numerous walks from the park for all ages and abilities. 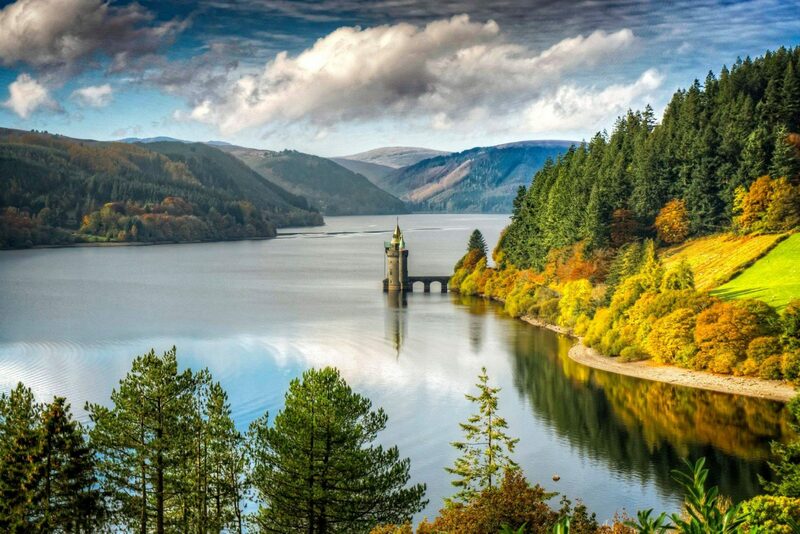 Nearby attractions include RSPB Lake Vyrnwy, Lake Bala and Pistyll Rhaeadr waterfall. Visit one of the National Trust properties including Erddig at Wrexham, Chirk Castle, Powys Castle, Plas Newydd or Bodnant Gardens. 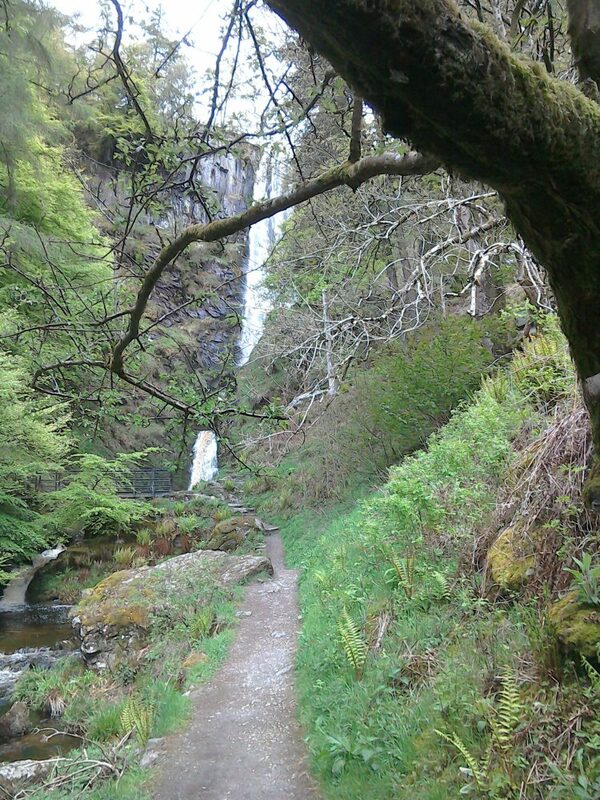 Nearby Betws y Coed and it’s huge waterfall, Llangollen with it’s horse-drawn boats on the canal. We are happy to answer any questions you may have regarding Henstent.